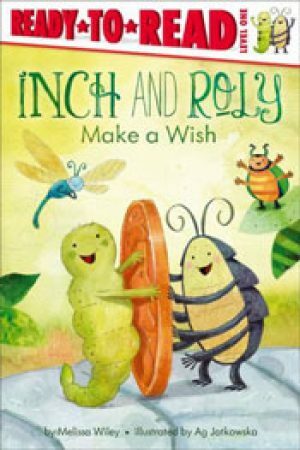 Inch and Roly Make a Wish by Melissa Wiley, leveled books E-F Roly Poly and Inchworm, along with their friends Dragonfly and Beetle, all feel bored one sleepy afternoon. That is, until Roly suggests they go to the wishing well to wish for something to do. Join these insect friends as they come up with creative ways to make many more wishes. Everything Goes: Henry in a Jam by Brian Biggs, leveled books E-F Henry is in the car, on his way to a birthday party, but what's this? A traffic jam! A tree has fallen across the road. Henry gets to watch as emergency vehicles and construction vehicles come to the rescue. 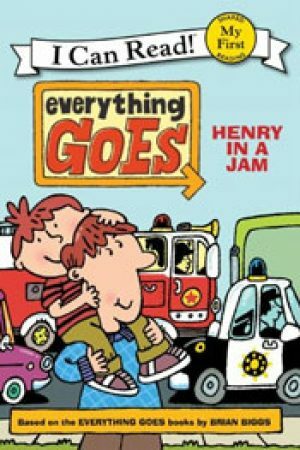 Beginning readers will be as excited as Henry to see all the interesting vehicles that drive into this story. 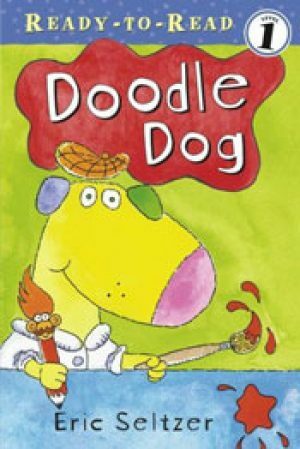 Doodle Dog is a traveling art teacher. 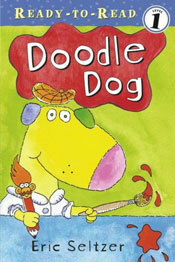 But in the process of helping his friends find their inner artist, he loses his art supplies. 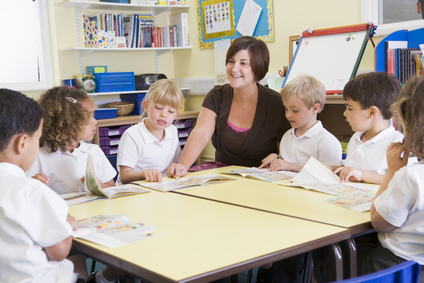 How will he continue his creative streak without his paints and pencils? 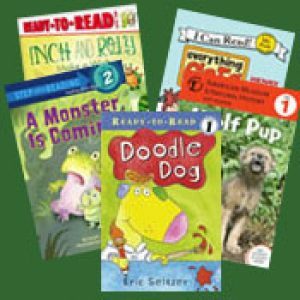 This Ready-To-Read Level 1 title will inspire your beginning readers to read and maybe even to try their hands at illustrating. 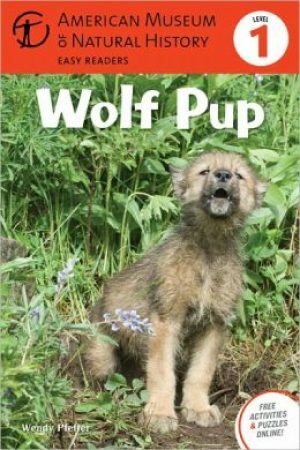 Wolf Pup by Wendy Pfeffer, leveled books E-F Follow a wolf pup from the day of his birth to his first winter. This non-fiction easy reader is well-written and beautifully illustrated with fascinating photographs of wolves in the wild. An engaging introduction to non-fiction and nature studies. From the highly recommended American Museum of Natural History series. 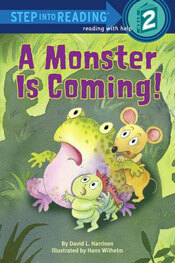 A Monster is Coming by David Harrison, leveled books E-F When Inchworm misunderstands a conversation between Baby Bug and Mama Bug, it sets off a monster of a rumor that runs through the woods. 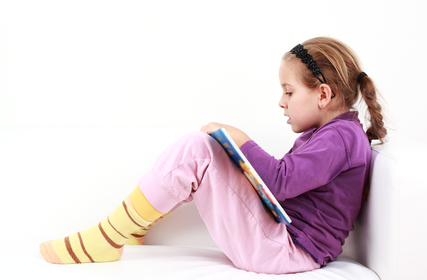 This Step into Reading Level 2 story consists of basic vocabulary and short sentences, with delightful characters.